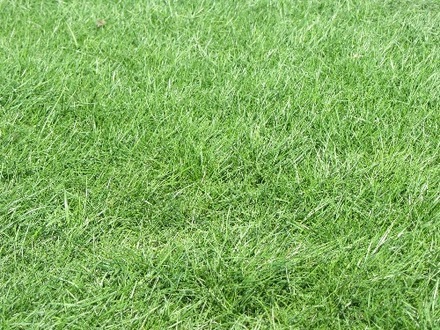 With minimal maintenance, this adaptable grass can be maintained as a lawn or left unmowed. Perfect for natural landscapes, and slope stabilization. 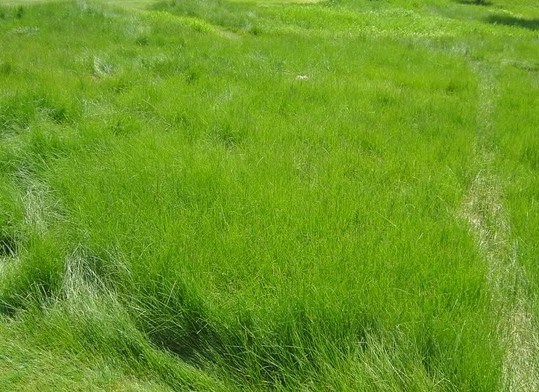 Similar to our traditional fine fescue, it is comprised of all adapted natives that have a deeper rootzone. This allows the plant to withstand longer durations of very little water, thus making it extremely drought tolerant.